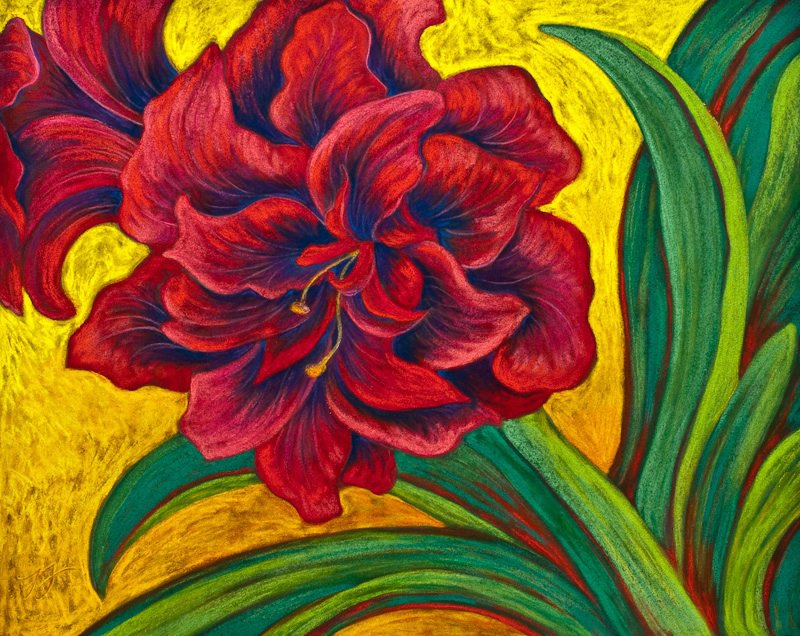 Trish is an avid gardener whose passion for plants comes out in her vibrant pastel paintings. 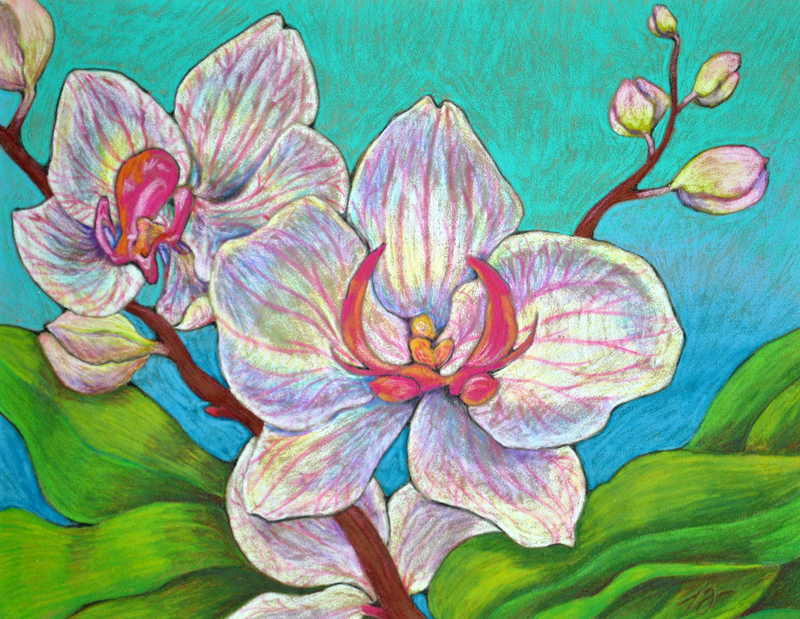 Spring bulbs, orchids and amaryllis are frequent subjects of her work. 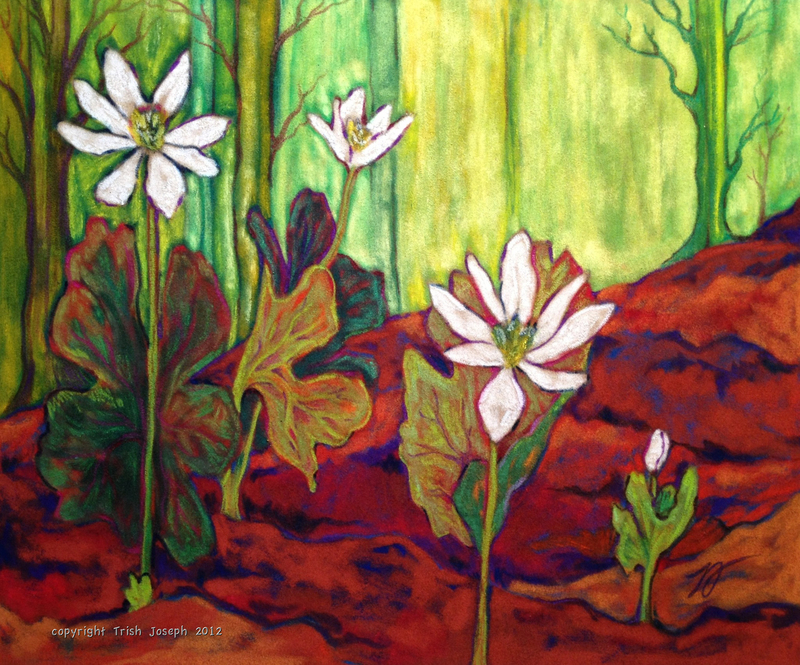 Trish is currently developing a series of paintings depicting native Michigan flora in woodland habitats. Trish is also a potter whose ceramic work spans a variety of mid and high-fire techniques. 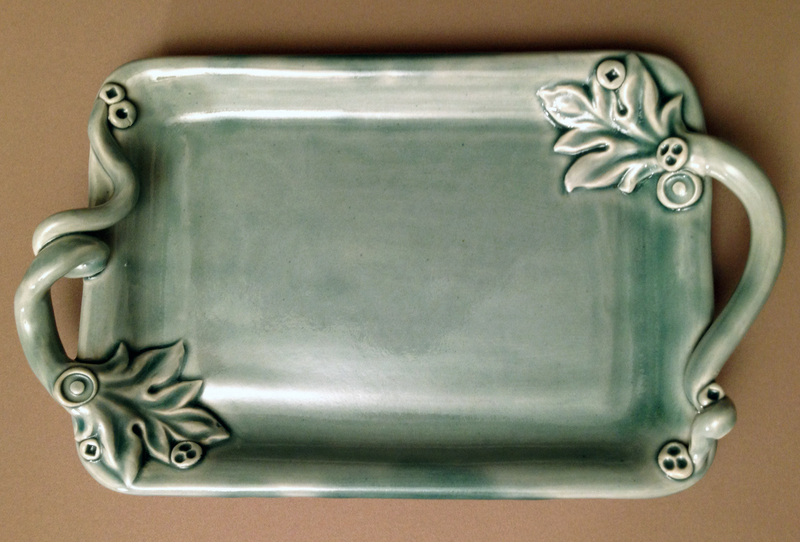 Her pottery celebrates traditional functional forms combined with botanically inspired details. 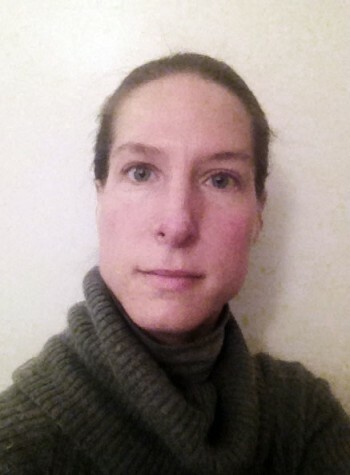 Trish has written several articles on herbs for Michigan Gardening Magazine and keeps an occasional blog at trishjoseph.com. 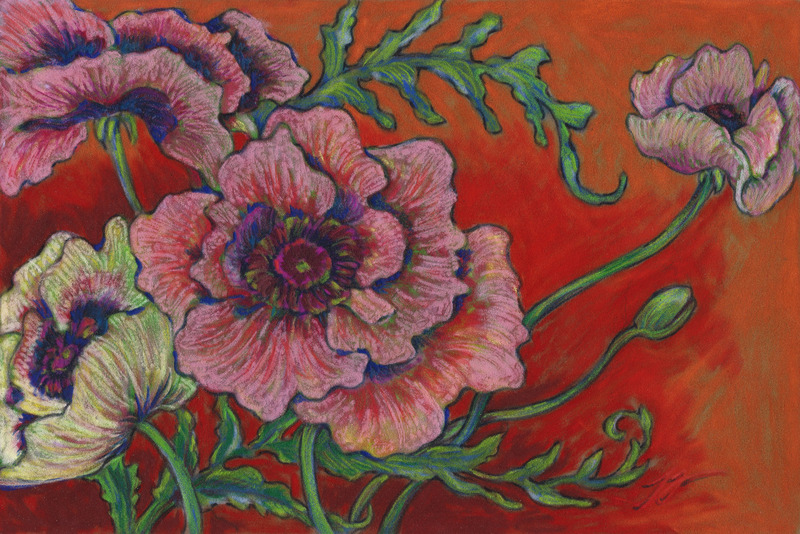 Her blog consists of musings on gardening, nature, food, and art.